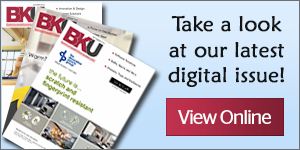 British kitchen manufacturer Masterclass Kitchens are thrilled to unveil their brand new brochures that once again elevate the brand to yet another level. 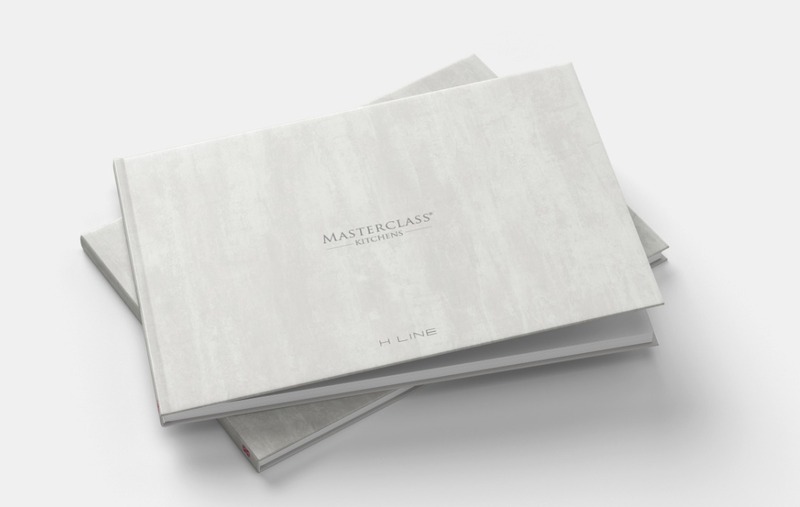 The Masterclass and H Line brochures showcase exciting new ranges, photography and the stand out Signature and Living Collections. A front cover should be a bold statement, Masterclass have not disappointed on this front. 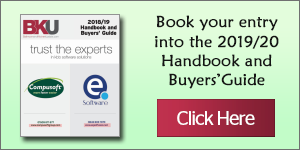 The main brochure is beautifully covered in the popular Mulberry colour along with a lifestyle image that truly reflects their brand, whilst they’ve opted for the luxurious Silver Oxide finish for their H Line brochure. Following the success of their November product launch, both brochures feature new photography that highlight the true design potential of a Masterclass Kitchen. It will come as no surprise that The Signature Collection and Living Collection are shown throughout the brochures, with each given a dedicated section in the back of the brochure. BA unveils new and improved Pronto kitchen offering.